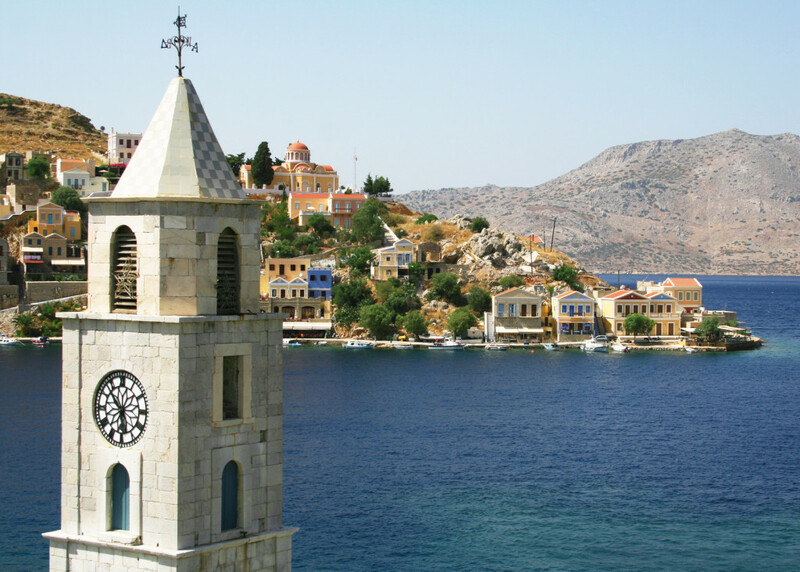 Symi is a tiny gem in the Dodecanese complex; a Greek island that you fall in love at first sight, mainly thanks to its picture perfect port and capital, the first thing you see as you approach onboard. 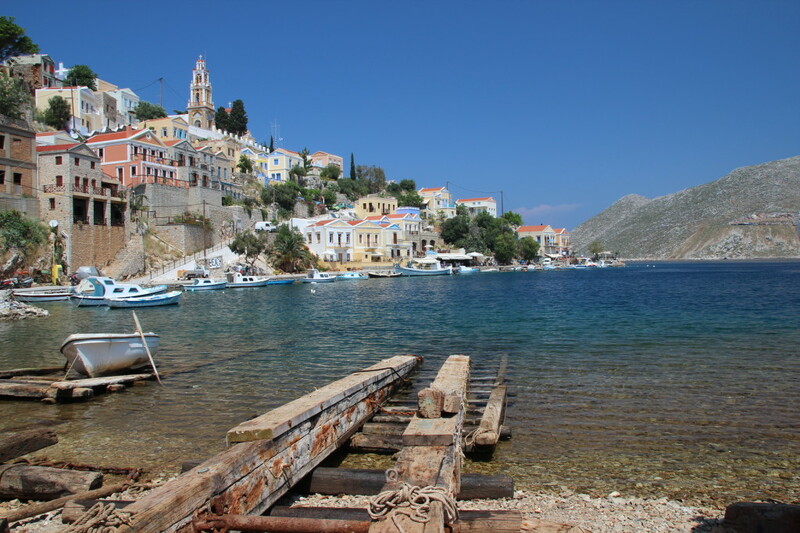 Symi once thrived as a ship building, sponge fishing and commerce industry, but began to decline in WWI, when steam power and artificial sponge made their appearance. 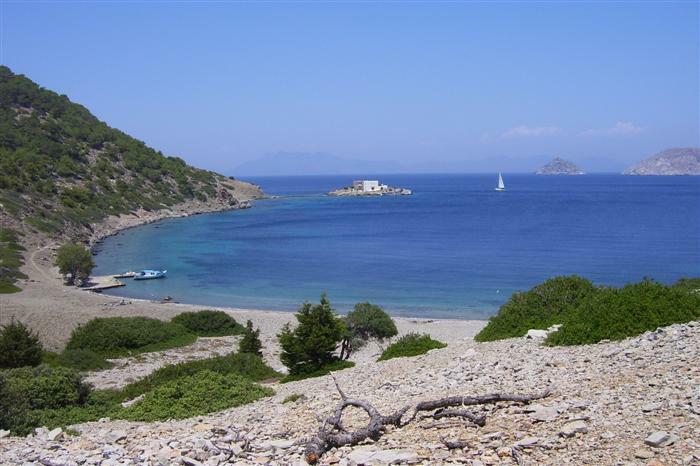 Nowadays the island is not considered anymore only as a day-trip from the neighboring Rhodes. 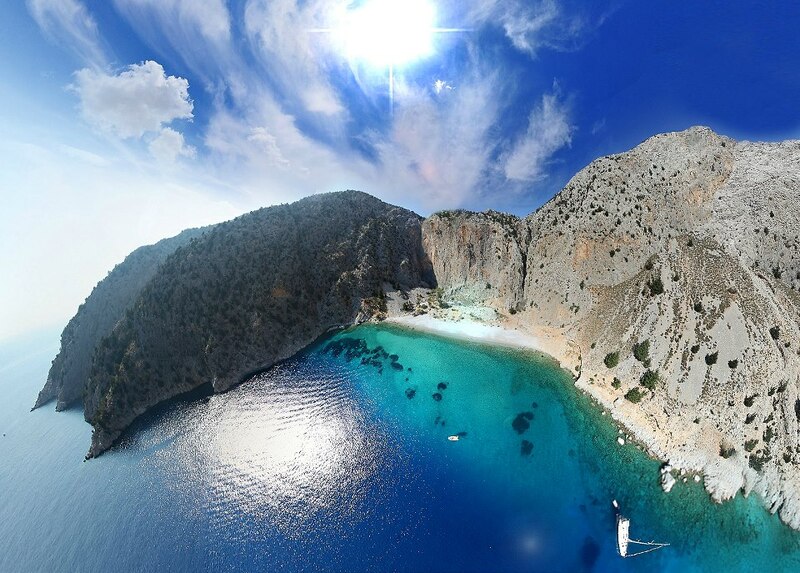 Over the years it has gained many fans (celebrities, politicians and yacht owners included) and truly boasts of an unexpected cosmopolitan -yet down to earth- atmosphere. 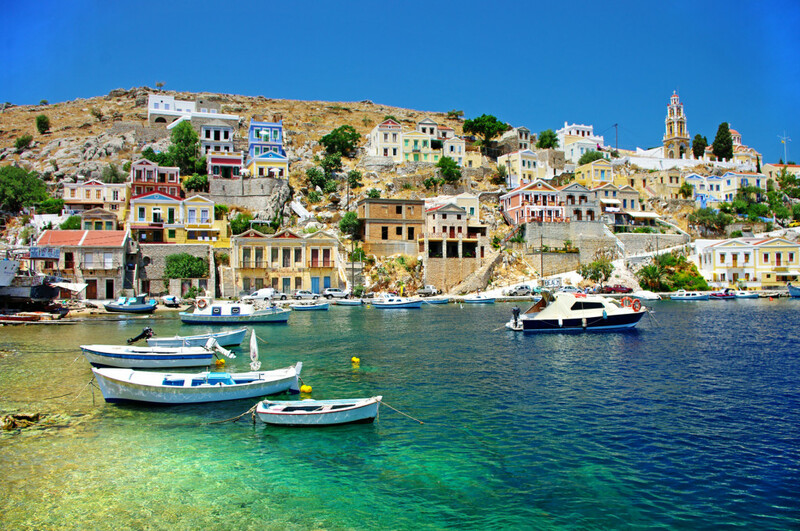 Mountainous and rocky Symi features a few nice beaches, most of which are accessible by boat, same as the surrounding islets. 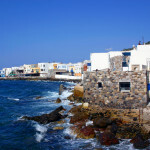 Despite its small size, the island has more than sufficient (and quality) accommodation and dining options, keeping tourism and tradition in balance. 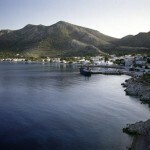 It is ideal for peaceful vacations and a popular hiking destination, too. 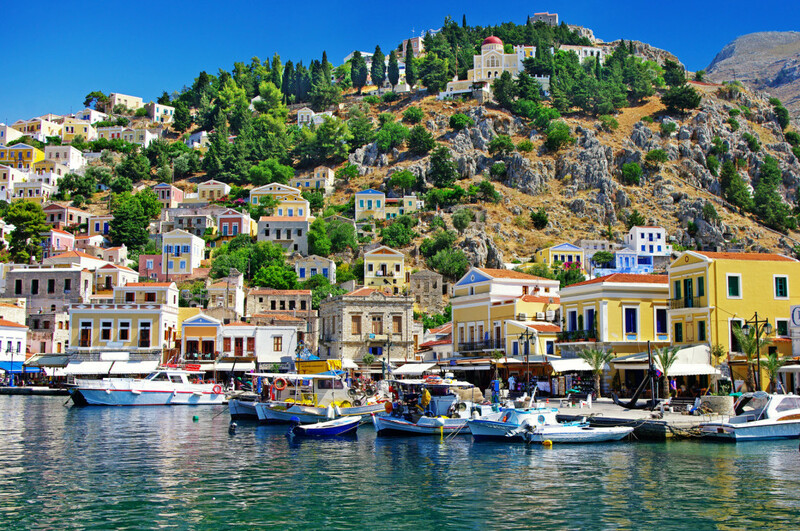 Moreover, thanks to the well-known summer Symi Festival, as well as the many monasteries scattered all over, it also attracts numerous culture lovers and pilgrims. 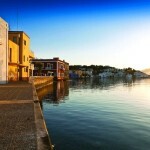 All visitors simply adore the island’s capital, one of the most photogenic among the Greek islands. 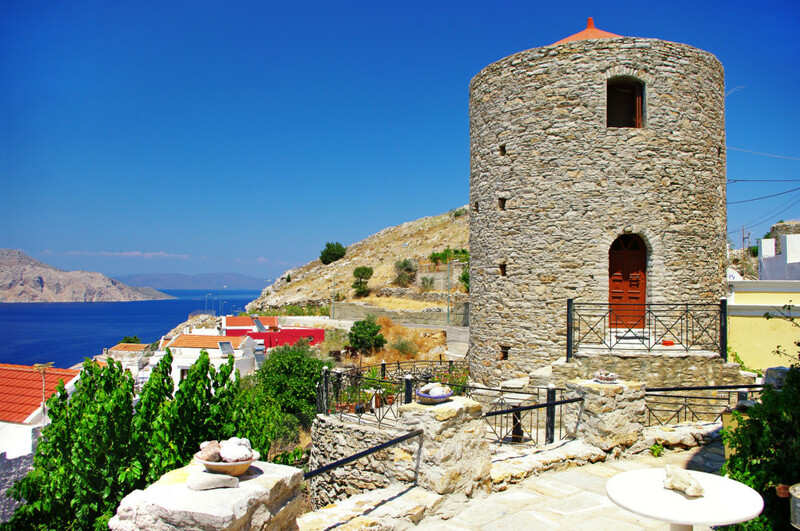 Gialos is a preserved settlement comprised of amphitheatrically built, gorgeous colorful Italian era mansions, the trademark Clock Tower (gr Roloi) and public buildings, as well as stylish waterfront cafes and tavernas. 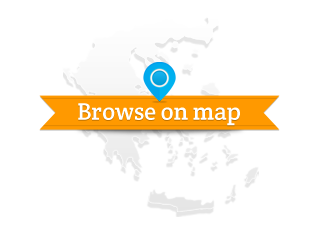 500 steps (the so called “Kali Strata”) lead to the atmospheric Chorio, the capital’s old hilltop village, with more neoclassical houses, a maze of alleys, museums, the remains of the Knights’ of St John castle and the church of Panagia tou Kastrou, among other sights. 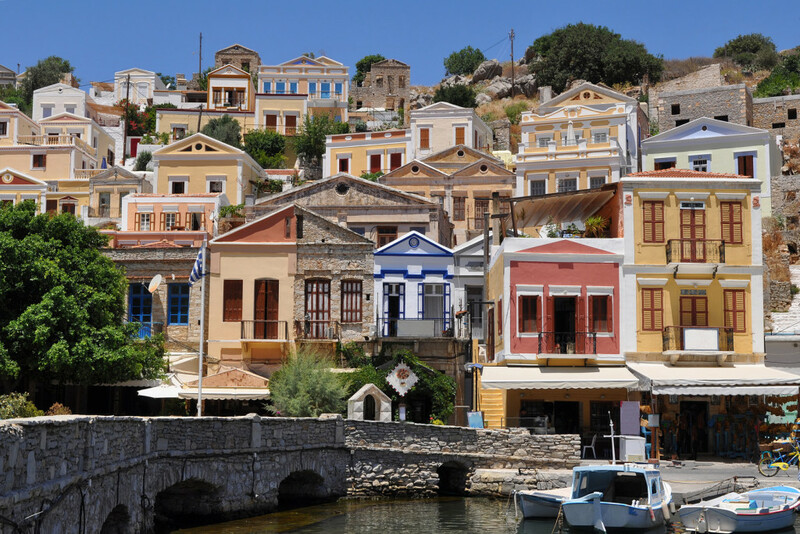 Elegant and serene, Symi celebrates colors and light, resembling a Greek island card postal you will never forget. 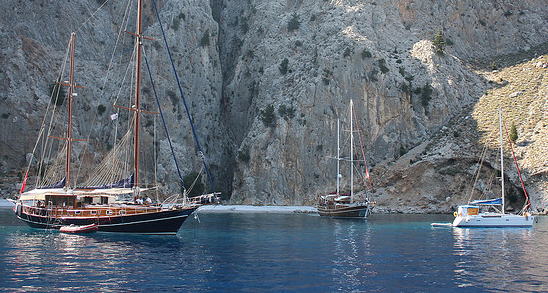 No text reviews of Symi exist. 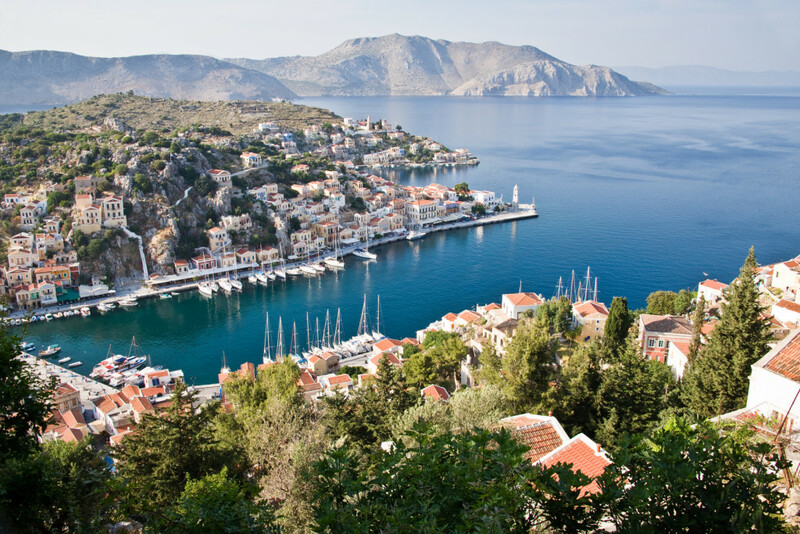 You can be the first one to review Symi.